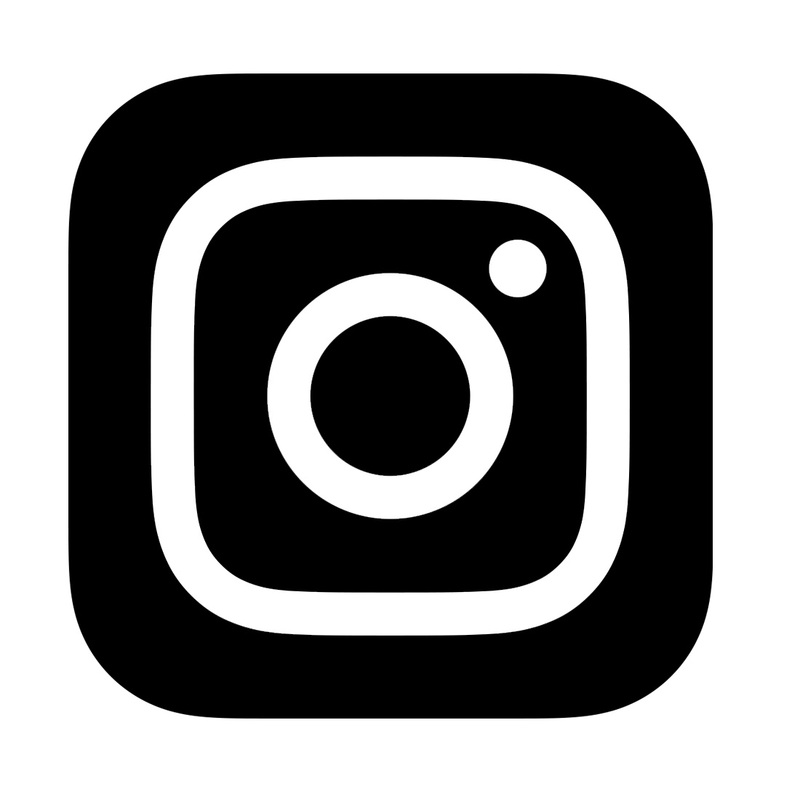 We love getting the chance to meet new faces, especially after seeing their amazing work all over the many social media outlets like Pinterest & Facebook, and personal blogs. We had the pleasure of meeting AJ Otto last month at CHA-W. We must say, she is a real gem and a true talent! She even brought us some amazing handmade gift bags with the most delicious chocolate inside... and who doesn't love gifts that contain chocolate?! When AJ brought by some of her work, we immediately decided that we needed her to fill a guest design spot! We will let her take it away and share her amazing talent with you all today! 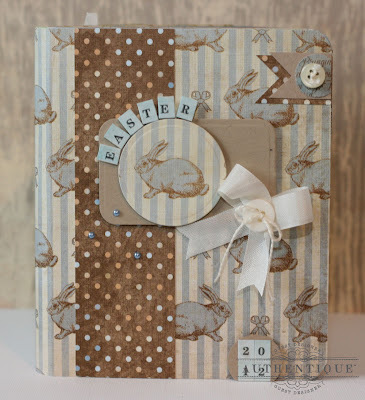 Here I stamped an Easter sentiment and attached it to my bunny patterned paper. I love polka dots, and couldn't help adding some polka dot paper for contrast! 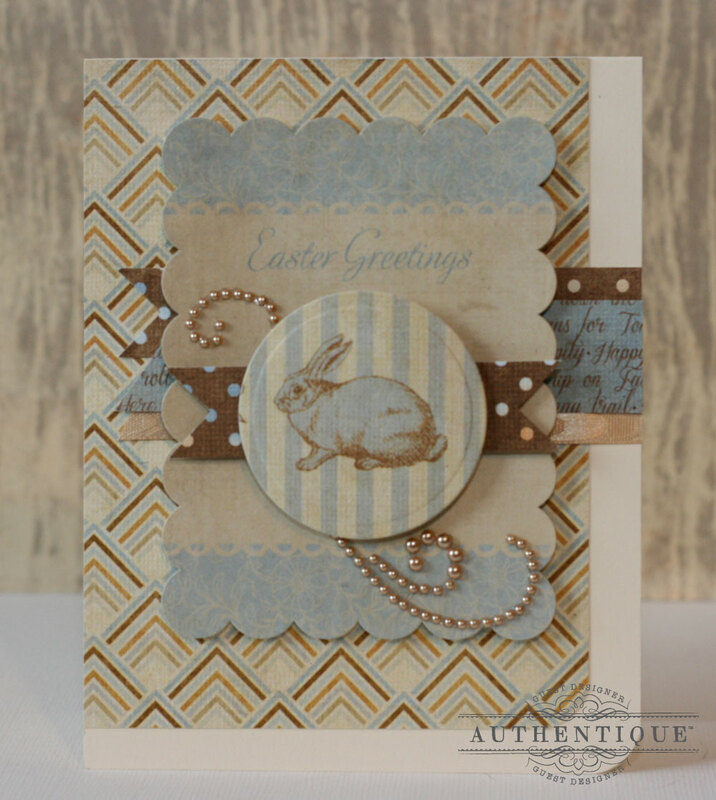 I just loved the adorable bunny rabbit on the paper, so I die cut him out as the focal image for my card. 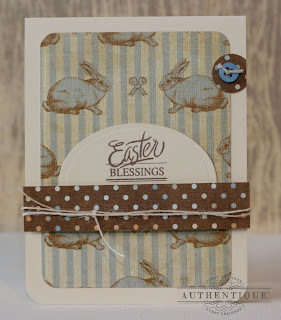 I popped up the Easter Greetings sticker with 3D Foam Squares and adhered it to the card- I love using adding a little dimension to the stickers this way. 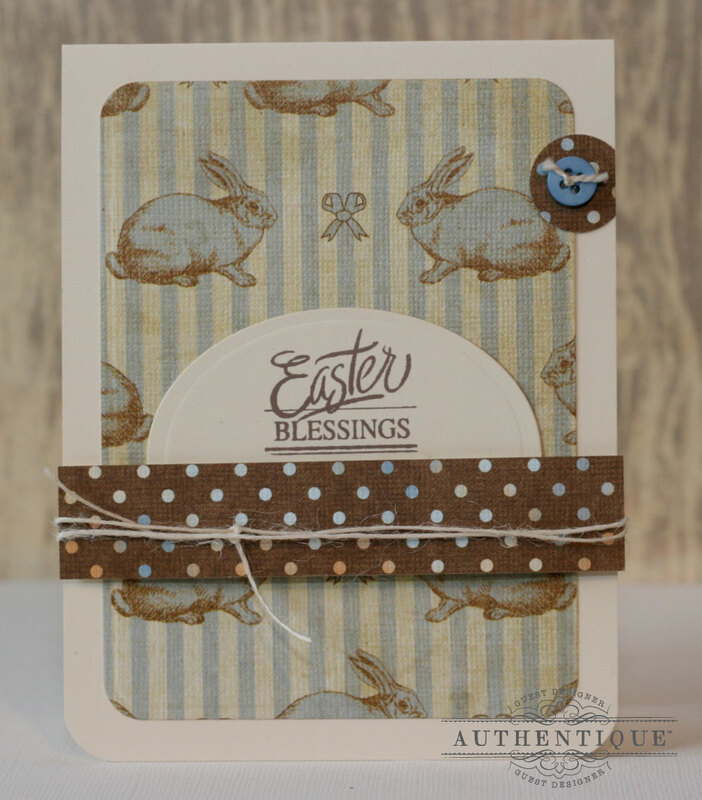 For the cover, I again die cut the cute bunny and popped him up on a few other die cuts. I wanted to spell out Easter with letter stickers, so I used an alcohol marker and my "Lovely" elements letter stickers. 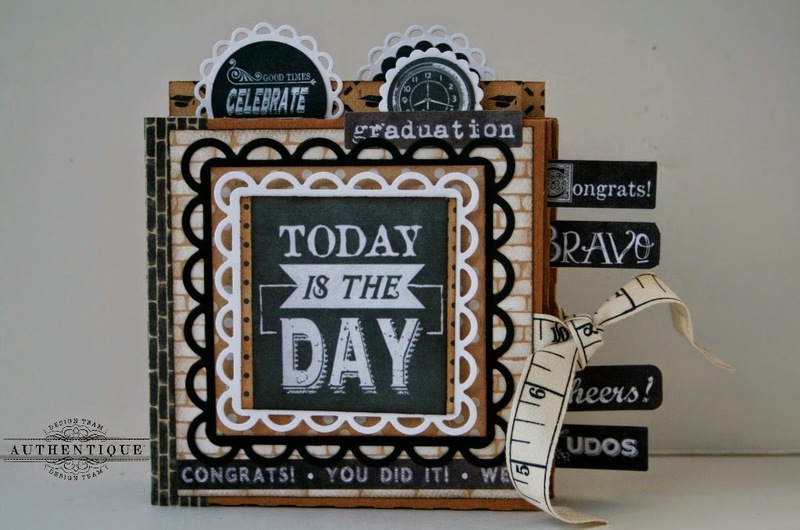 For the first inside page, I cut a few fun banners and more die cuts. I had to use the fun little arrow sticker, not sure how many more egg hunts my youngest will participate in!! 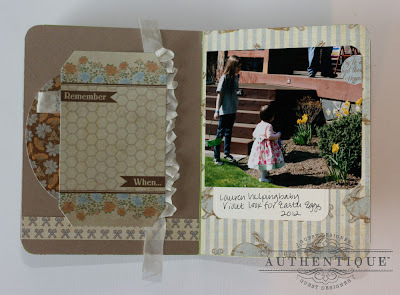 For second inside page, I adhered the 'Remember' sticker to a die cut and layered some seam binding behind it as well. 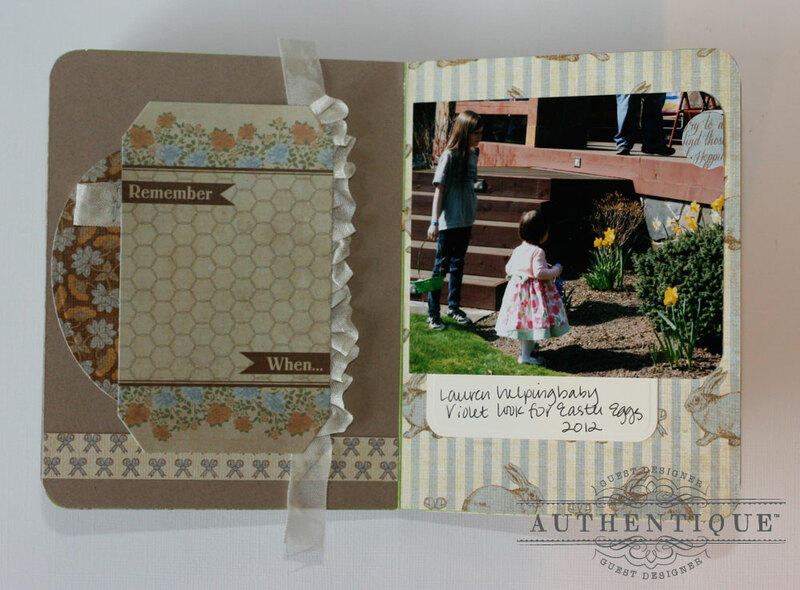 Since the book is already so very chunky, I opted to keep embellishments flat inside. 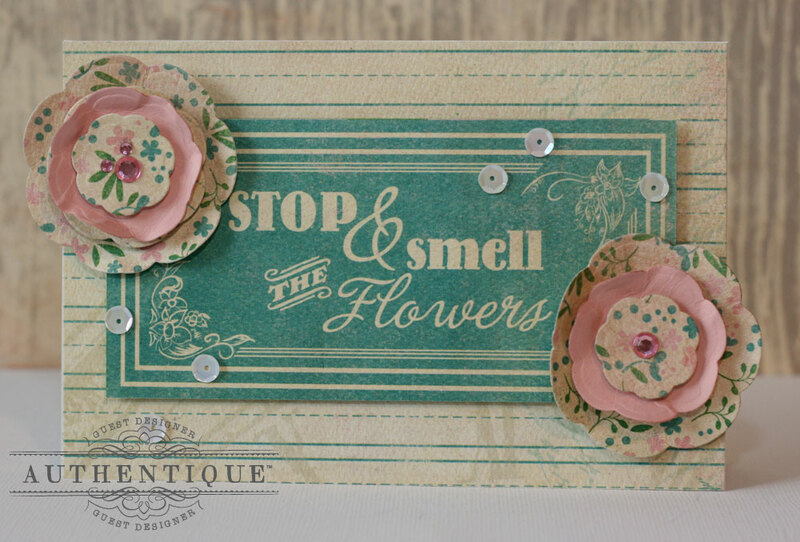 For this card, I again used a cardstock element for the focus. I cut out the saying, and popped it up with foam tape. I die cut flowers and roughed them up a bit before adding with 3D foam squares. 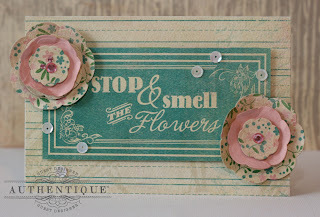 To finish it off, I adhered a few rhinestones to the center of my flowers, and a few sequins to my card. 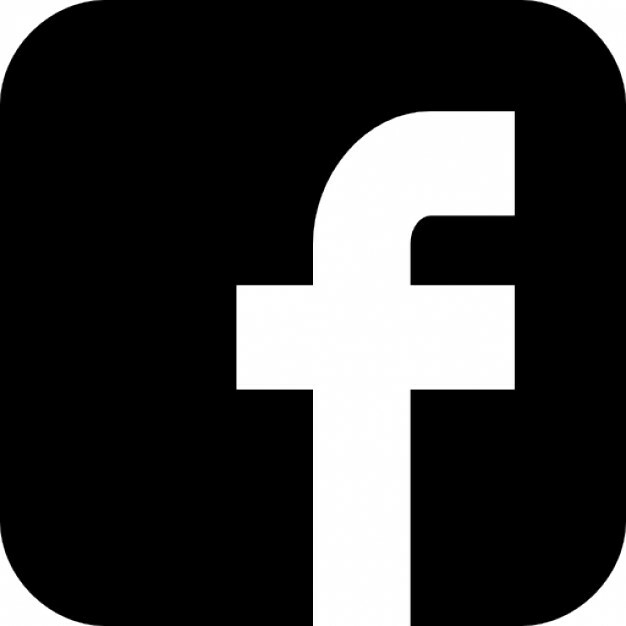 Be sure to stop by AJ's personal blog and say hello, and please let her know we sent you! 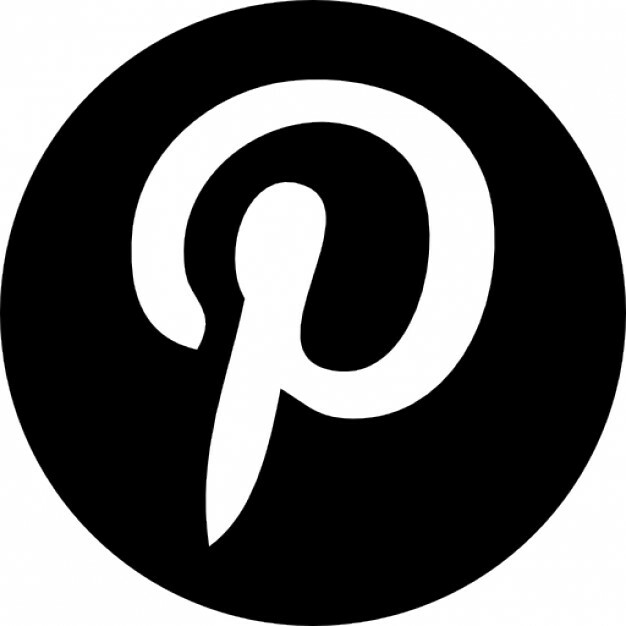 Also, check out our "We Spy..." board on Pinterest! 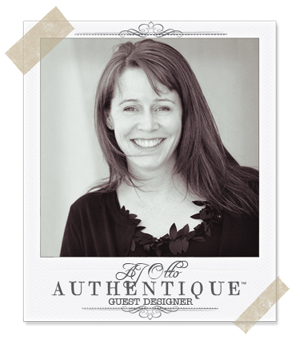 If we spy fabulous projects using Authentique products, we might just feature you in a future blog post! Yay Aj! These are wonderful projects! I love that mini album idea! You are such a smarty pants...I just love ya girl! Great job, AJ! Love all these wonderful projects you shared with us today! Your cards are so, so cute. Really love how you've highlighted the adorable little bunnies from the paper. 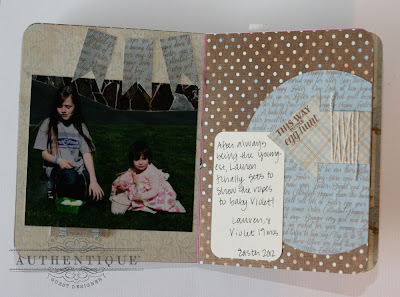 And that altered board book mini is simply fabulous! Love every single thing Aj! and now we all must run to joanns for board books!!! Lovely & innovative projects! I especially enjoyed how you highlighted the bunnies from the Hope collection...beautiful work! You did a great job with these projects! Love them all! wow fabulous post... love these amazing projects by AJ..
Great projects!! I love how you altered the alpha stickers, and that board book idea is genius!! !